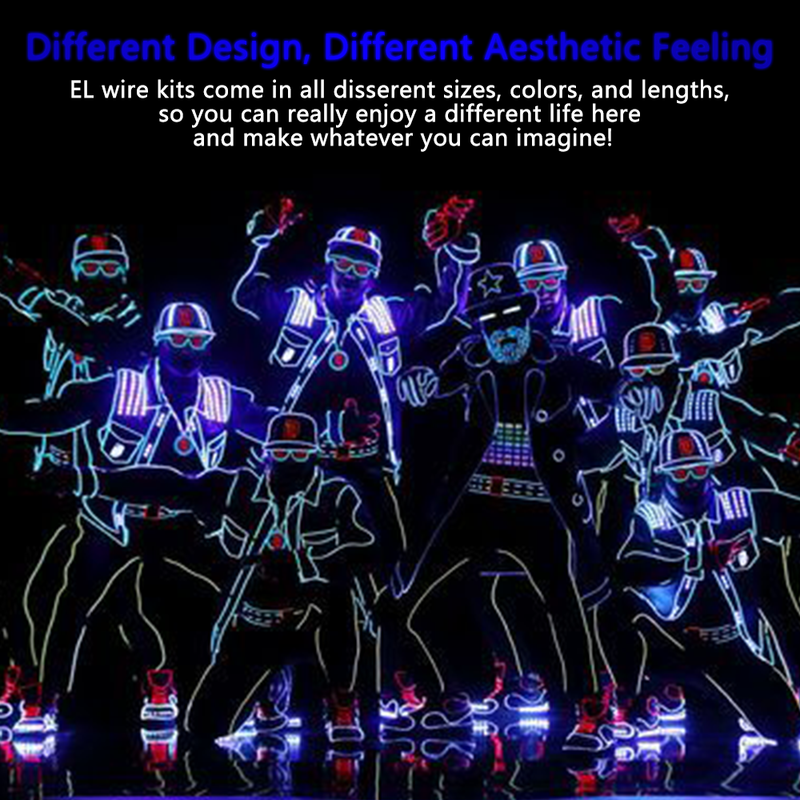 Zitrades EL Wire Come in Different Sizes, Colors and Lengths. 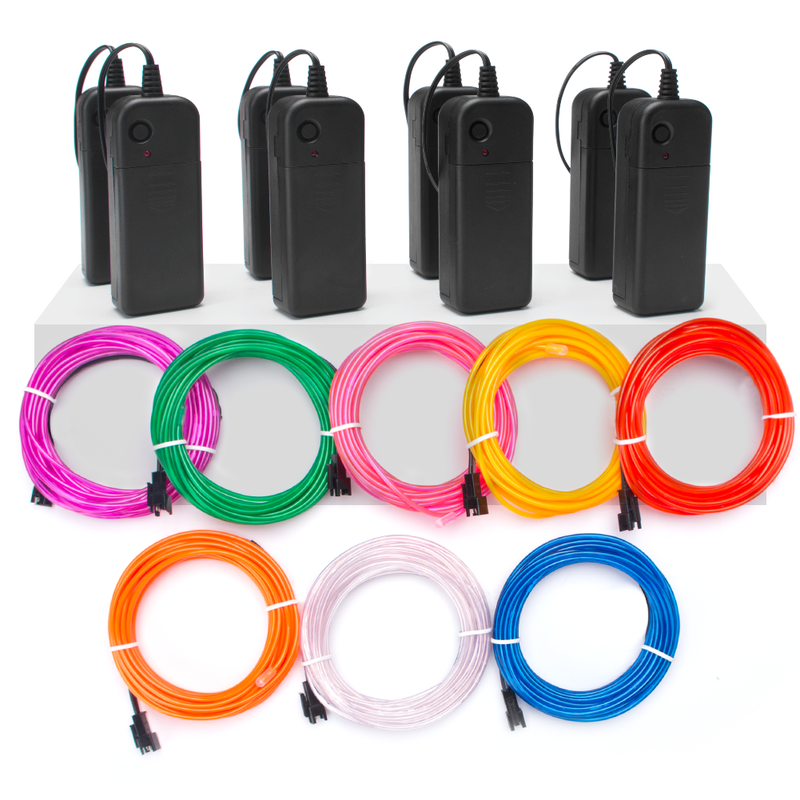 With 3 Series, 9FT, 15FT and 5 by 1-Meter, 8 Color Optional, Red, Green, Blue, White, Pink, Purple, Yellow, Orange, 4 Color Kit, 5 Color Kit and 8 Color Kit to Choose from. Ready for Design, Ready for Illumination, Ready for Fun! You Can Really Enjoy a Different Life Here and Make Whatever You Can Imagine! 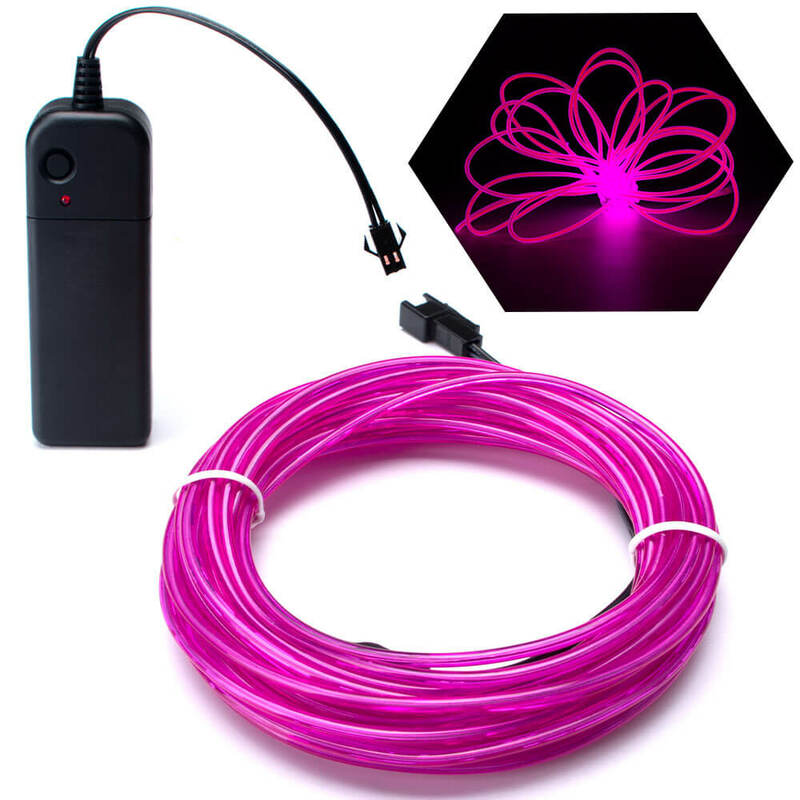 Adjust the EL wire into any shape you want. 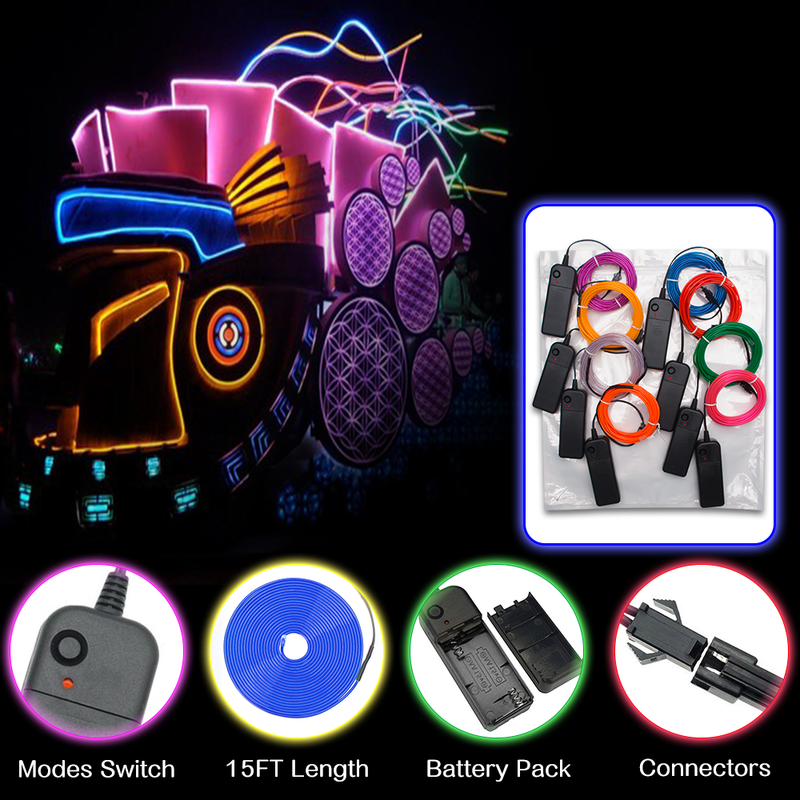 The wires are thin but sturdy, you can use them to decorate DIY costume, or to highlight your personal event. 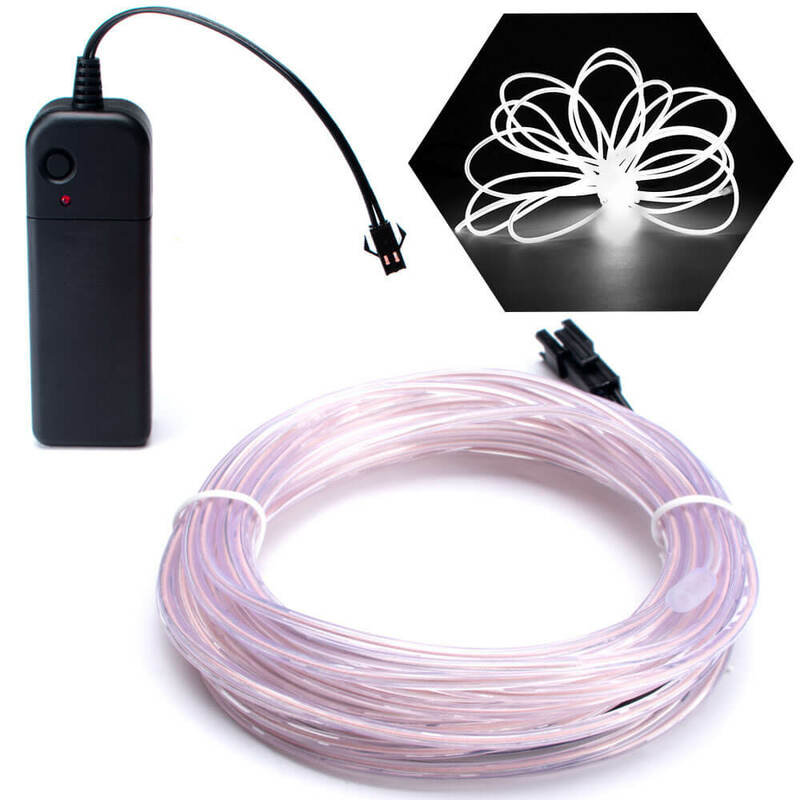 Exquisite EL wires with multi-purpose. Tiny, adorable, delicate, not only functional but also stylish. 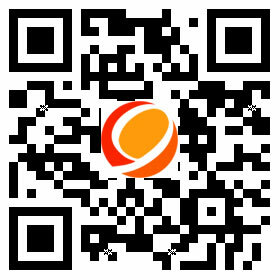 Impressive quality, low heat and energy efficient. EL wire is also known as electroluminescent wire, also known as cool neon. 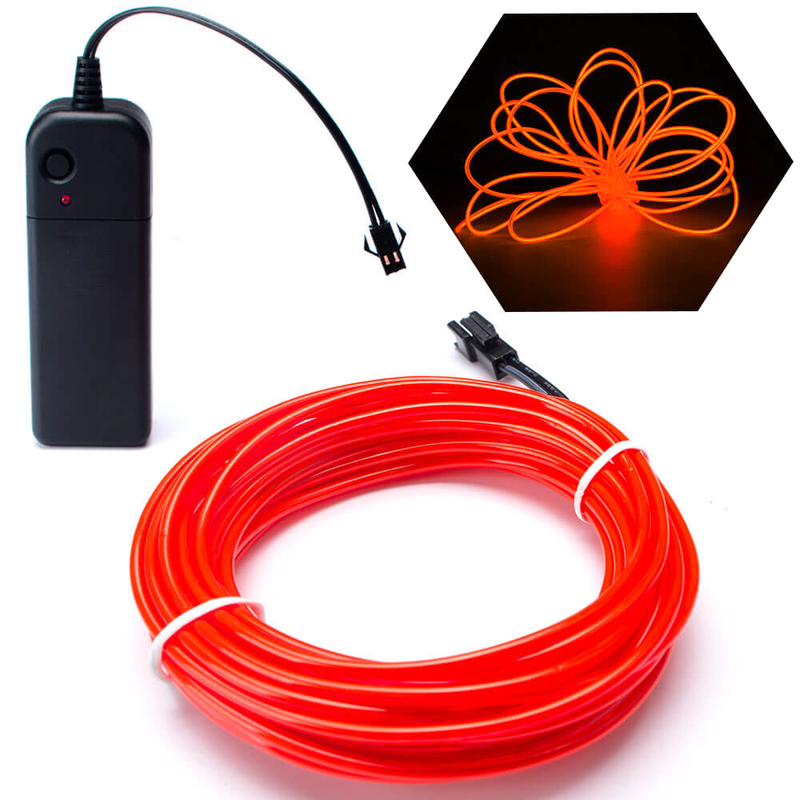 It is very flexible, can be easily twisted into any shape and be wrapped around almost everything.